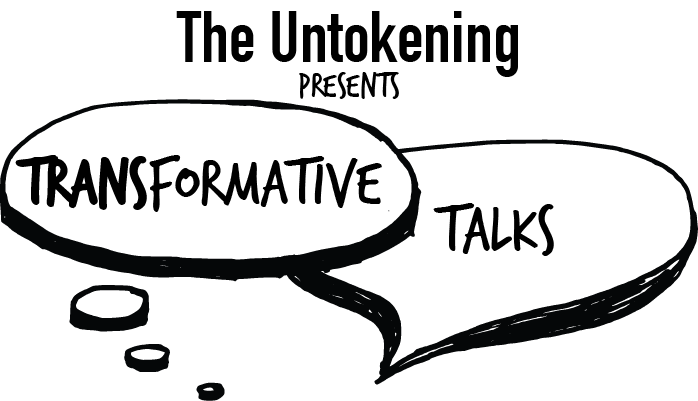 Pueblo is partnering with The Untokening and People for Mobility Justice to co-produce Transformative Talks, a collaborative virtual space where community experts can come together to connect, share, and uplift. As we build our multiracial community around mobility justice, we know how important it is to cultivate professional development, provide support to one another, build power, and collectively change the narrative and practices in mobility spaces. We are experimenting with technological tools for creating community online.